Since 1959, Rolair has been known for making the toughest contractor-grade compressors on the market - the kind you use and abuse for a lifetime and then hand down to your grandkids. 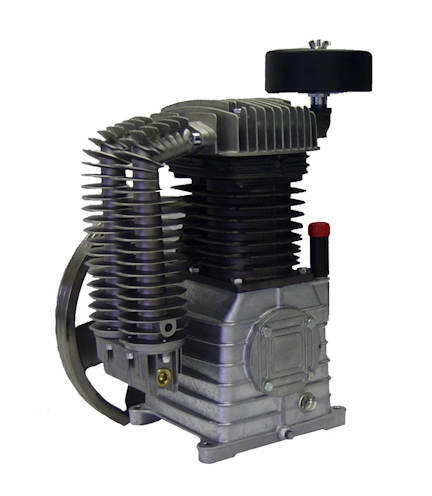 We never intended to get into the OEM pump business, but when your air compressor pumps last as long as ours do, people begin to ask if they can put it in their own product. And that's essentially how we got here. Complete Compressor or Bare Pump? Rolair compressors and pumps are backed by a 1 year warranty and a network of over 400 service centers nationwide.